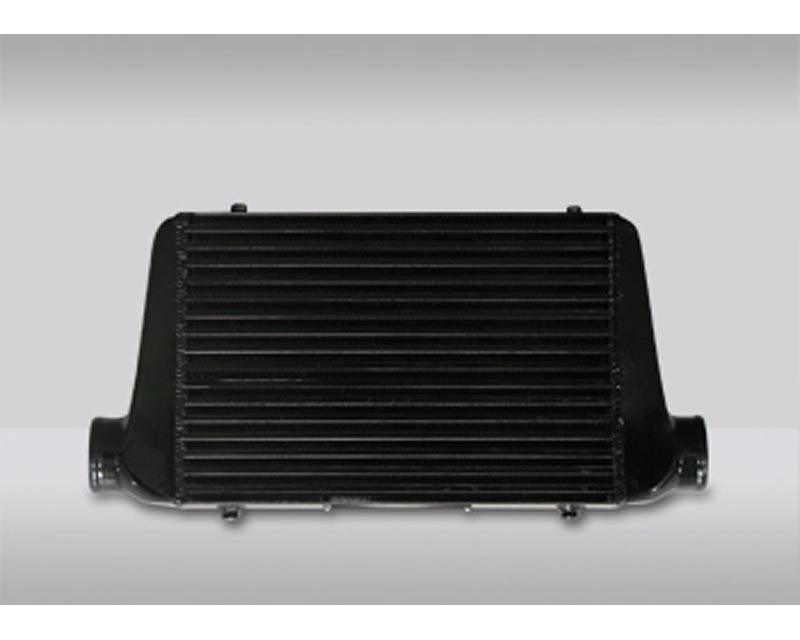 Sleek and stylish, this universal front mount intercooler will give the perfect cooling capacity needed for larger turbo applications. All Mishimoto intercoolers are constructed of 6061 aluminum and are tig welded to perfection. 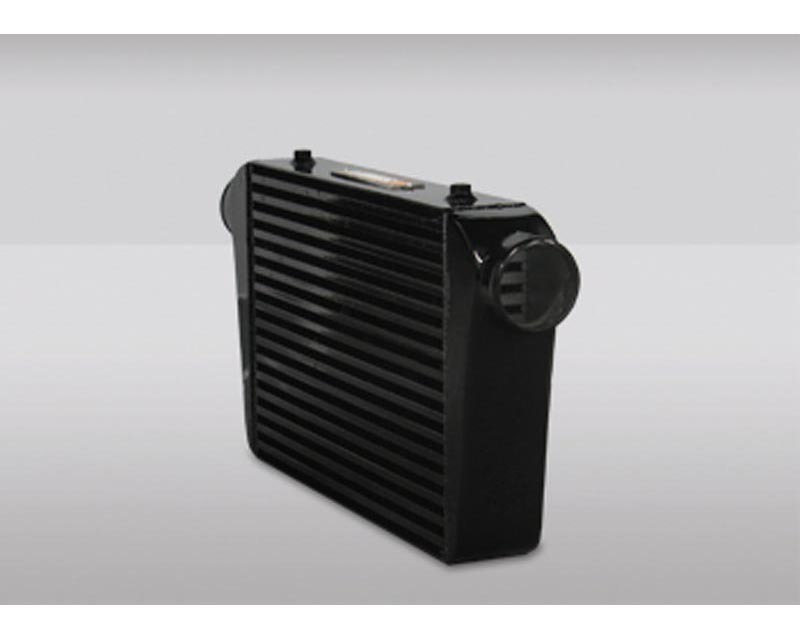 Coated all black finish gives this intercooler a sleeper look when mounted. Four Threaded Universal Mounting Points.